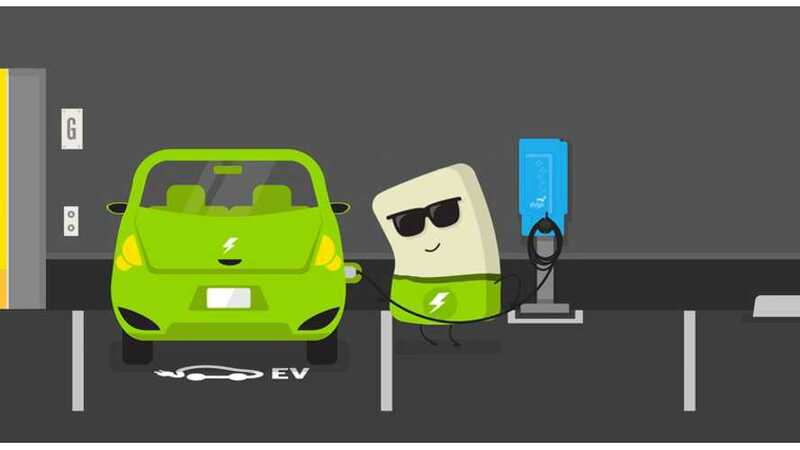 NRG EVgo owns 37% of the DC fast charging locations in the U.S., beating Tesla by a wide margin. 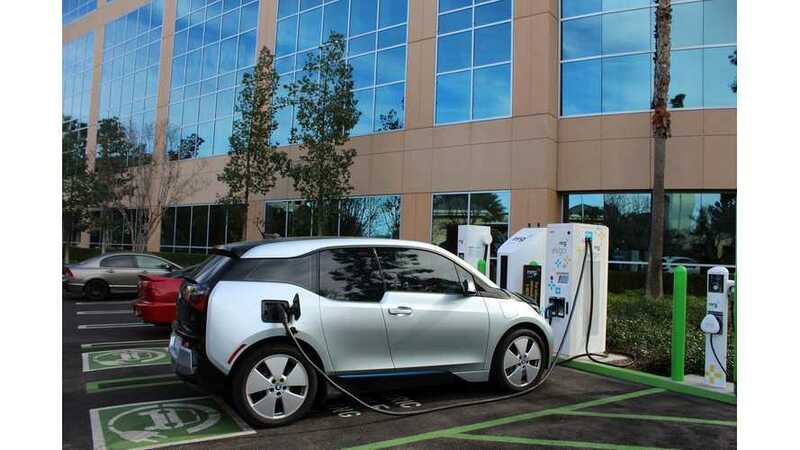 Here's part 2 in a 2-part series focused on BMW's electric car charging infrastructure with info coming from BMW execs at the LA Auto Show. 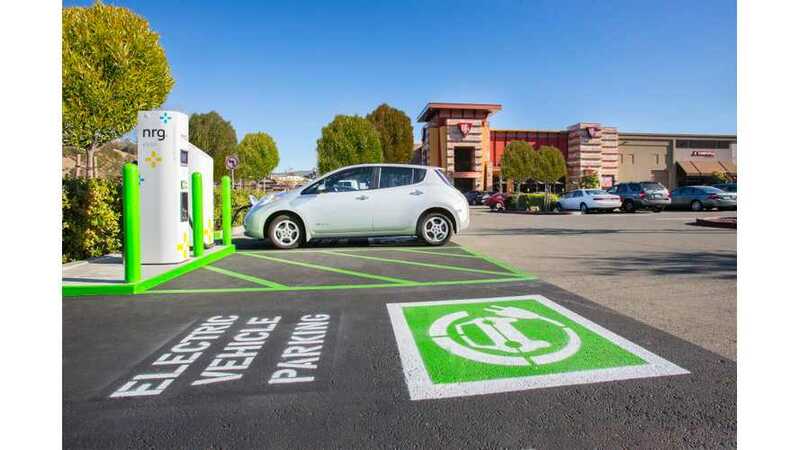 EVgo has 7 Freedom Station in Washington state - the latest one at Redmond Town Center is the first equipped with Combo plug (with CHAdeMO and AC Level 2 too). 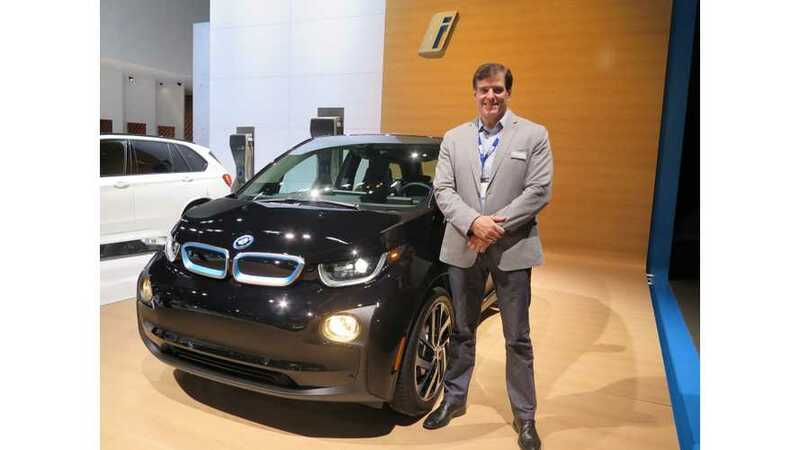 Here's Part 1 of my tow-part series on BMW's charging infrastructure plans from interviews with BMW execs at the recent LA Auto Show. 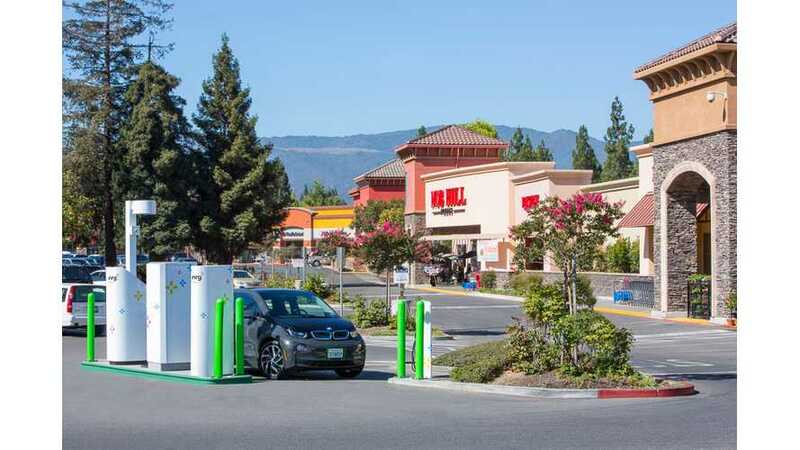 NRG EVgo announced that after a detailed analysis of 10 EVgo Freedom Station sites at Whole Foods Market locations in the Bay Area, it turns out that DC charging trampled AC charging. 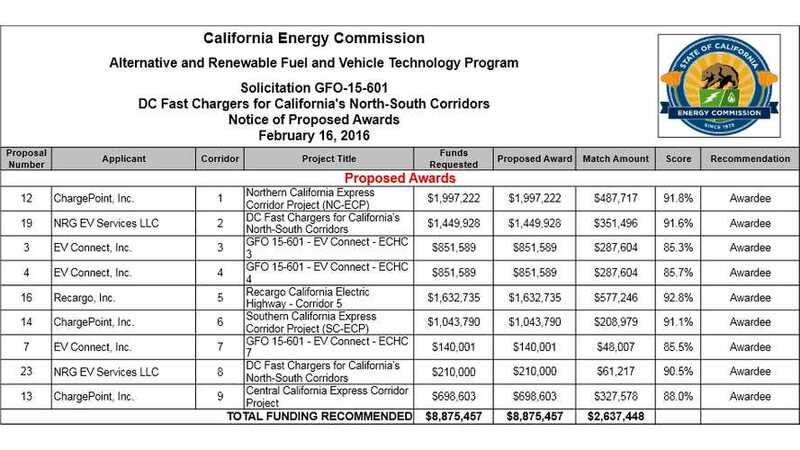 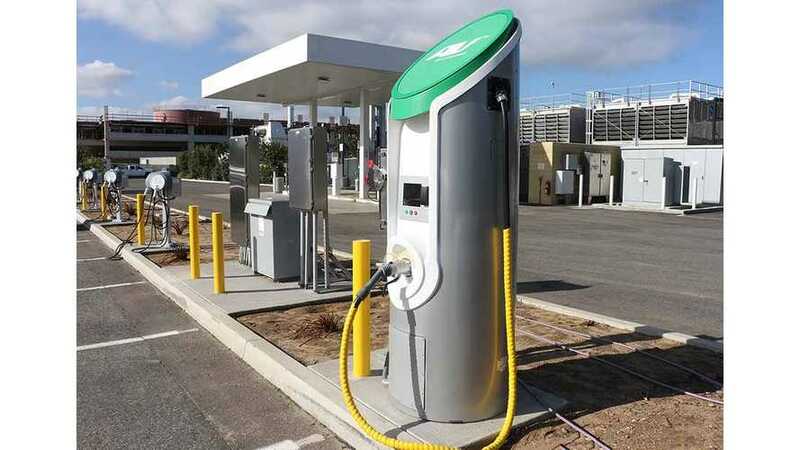 UC San Diego and NRG EVgo established a partnership in the charging and energy storage areas. 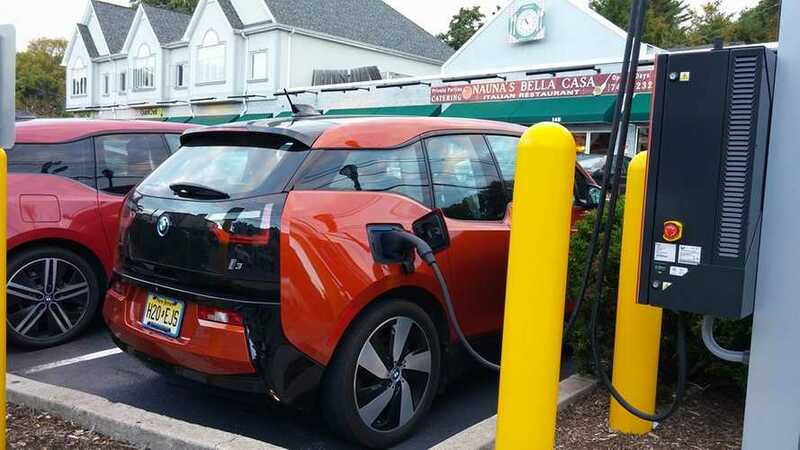 BMW announced major charging infrastructure project (ChargeNow DC Fast Expansion) in the U.S. in partnership with EVgo. 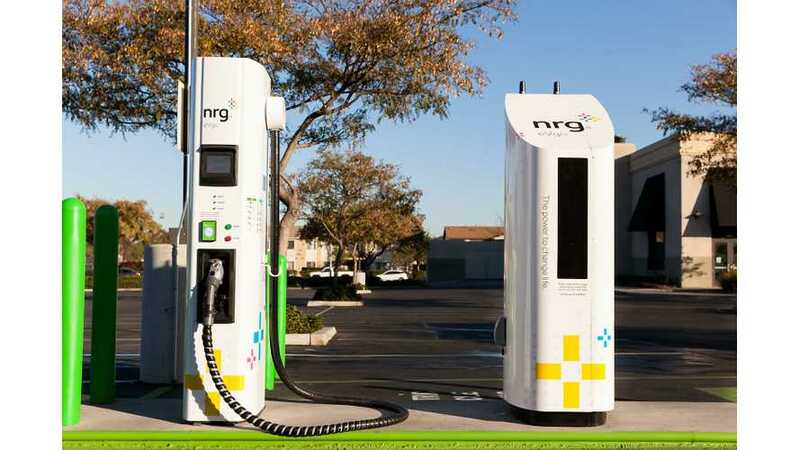 NRG Restructures Its Business - Money-Losing EVSE Division Shifted To GreenCo. 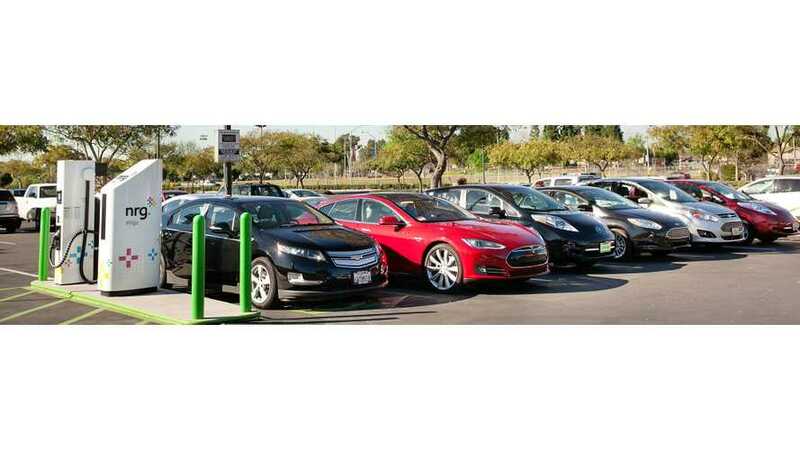 NRG announced last month "NRG Reset", which will affect mainly solar and charging divisions. 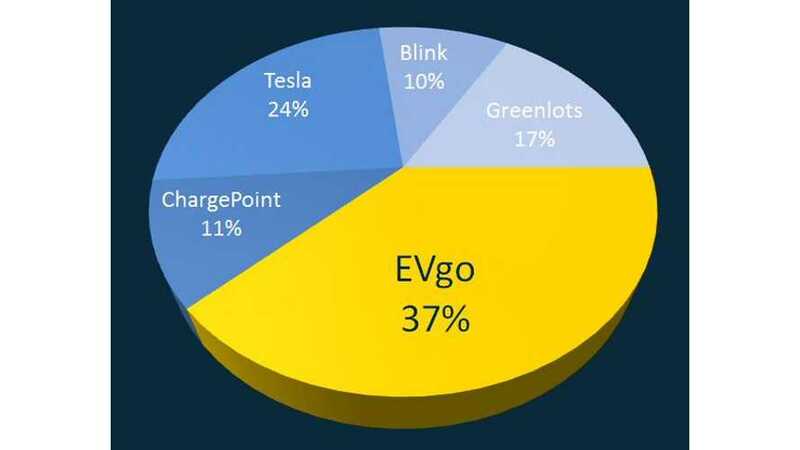 Highlights of ChargedEVs's interview with NRG EVgo. 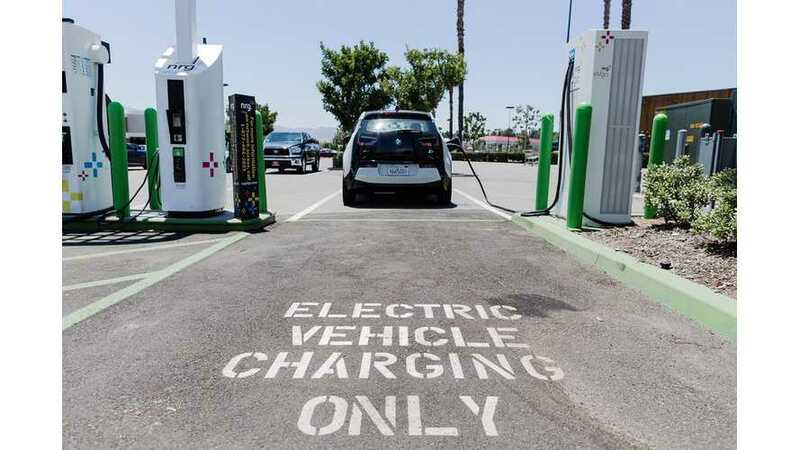 NRG EVgo is installing DC fast chargers with at least 44 kW of power, but at the same time laying the groundwork for future chargers to deliver 100 kW. 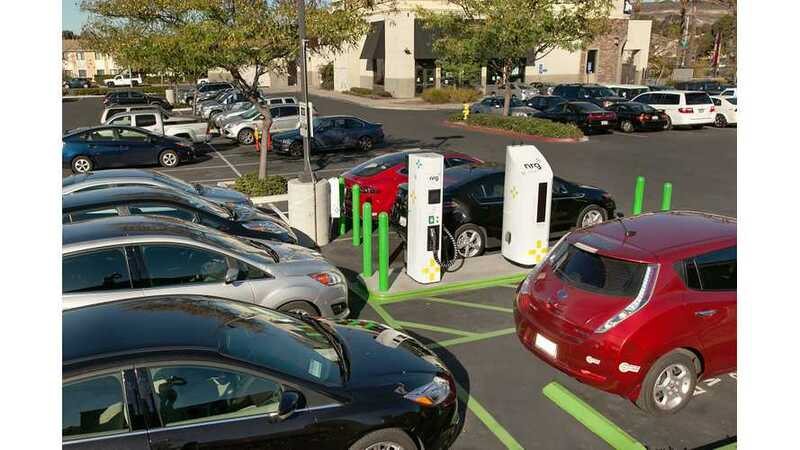 NRG EVgo's network of fast chargers doubled In size to more than 350. 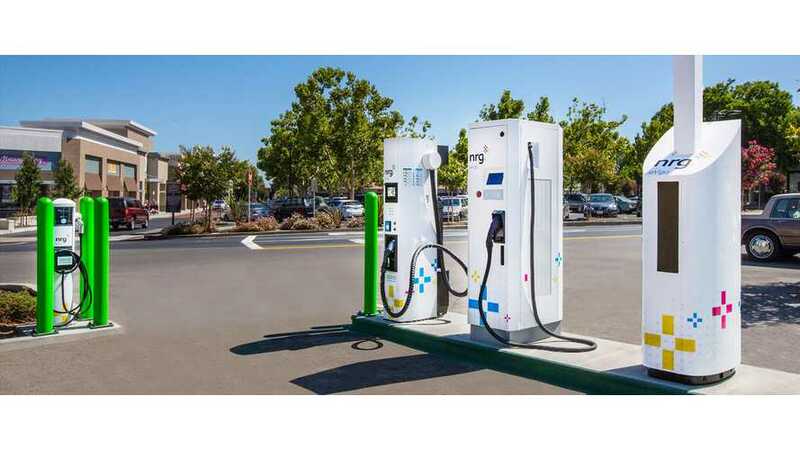 NRG eVgo announced Take Charge, a program designed to help California renters reliably charge their electric vehicles (EVs) at home. 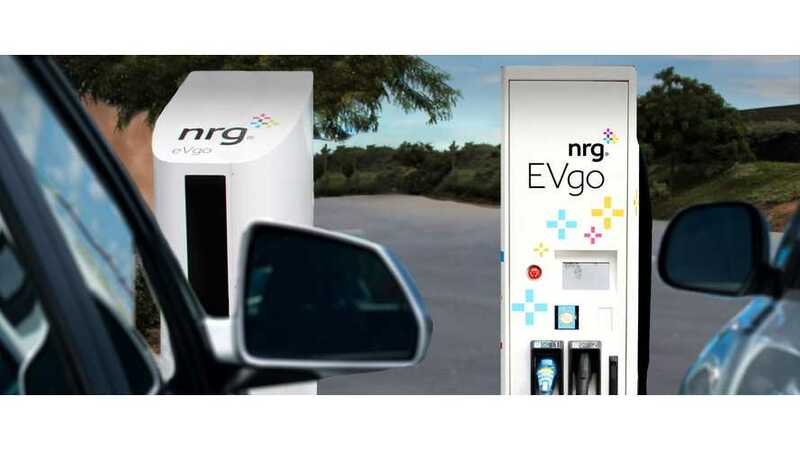 NRG eVgo is offering charging station installation at no cost to qualified apartment communities. 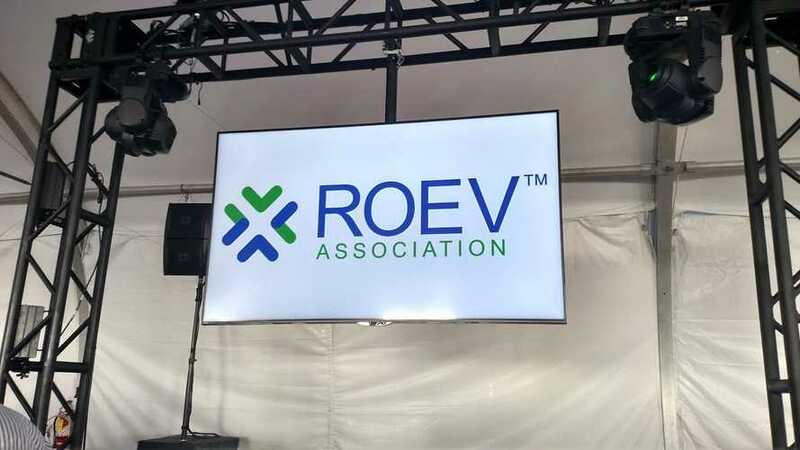 The new NRG eVgo network will give Atlanta EV drivers unprecedented access to cutting-edge fast charging technology and bring much-needed EV infrastructure to the region.